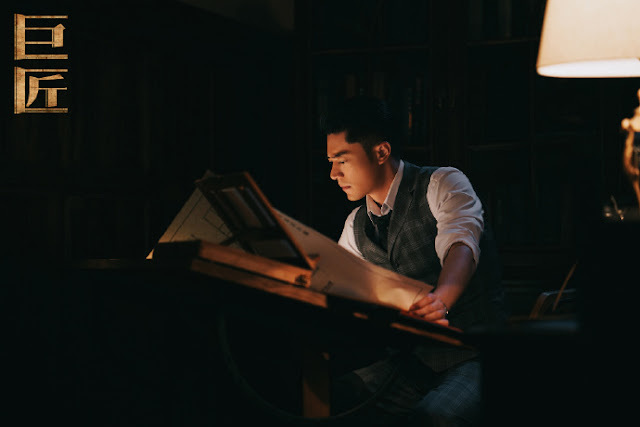 Third time's the charm as Yang Mi and Wallace Huo finally pair up to bring fans another period piece featuring old Shanghai during the roaring '20s in the new 63 episode series, The Great Craftsman 巨匠. 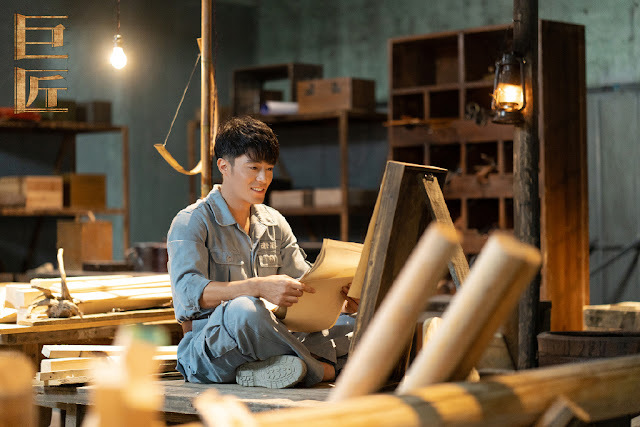 Set in the Republican period, the story narrates the life of Shen Qinan (Wallace Huo), as he plays the role of master builder and architect who had managed to claw his way up from his unfortunate youth. You see, the early 1920s was a time of great upheaval, and the Shen family was, unfortunately, caught in its crossfire. 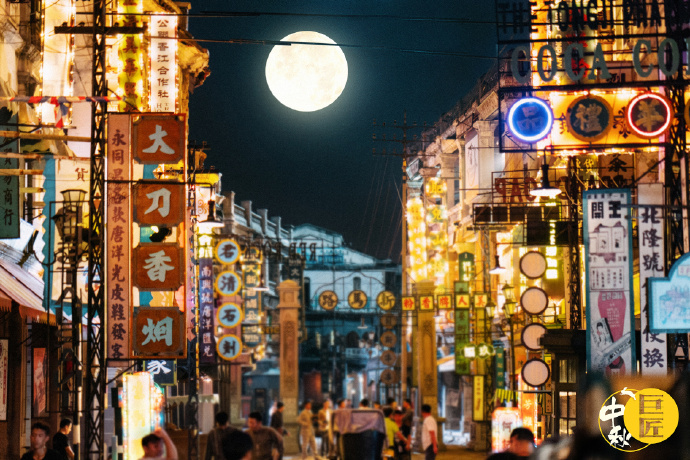 Qinan's father was killed after being unintentionally involved in a smuggling conspiracy and Qinan, together with his siblings, were forced to flee to Shanghai and separate. Fast forward to a few years later and we see Qinan all grown up, now a master architect endeavouring to provide affordable quality homes for the people. 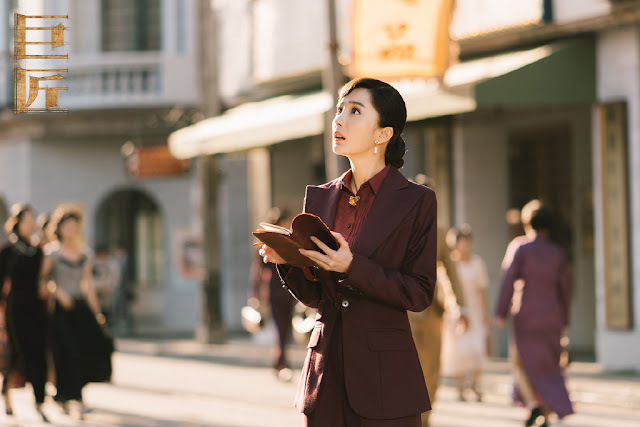 He soon meets the talented architect Fu Hanjun (played by Yang Mi). When war breaks out, this "man for the people" battles against several odds both personally and professionally. The series is also set to feature Ge Shimin, Kenneth Tsang, Qu Gaowei, Jiang Hongbo, Zhang Junning, Feng Lei, Zhang Fan and Zhang Shen. Let's not forget old Shanghai, as the city is a character in itself in this drama - an architectural feast for the eyes featuring the iconic tea houses and the beginnings of the beautifully lit facades we have come to know today in the city's famous skyline. 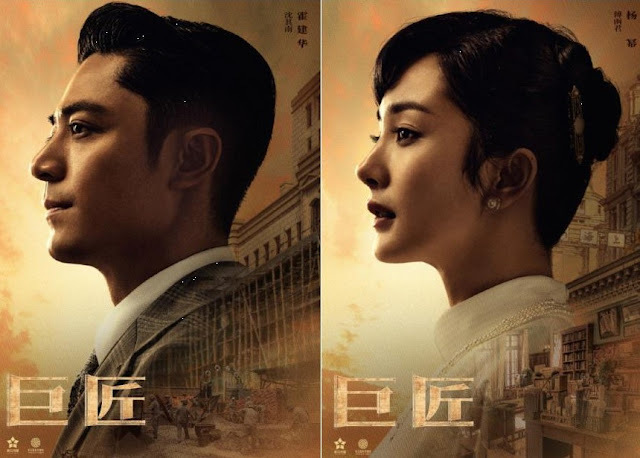 Catch a glimpse of dazzling old Shanghai, elegantly clad ladies with equally elegant coiffures, and Wallace Huo and Yang Mi finally paired up as love interests *squeal* in The Great Craftsman. Lol Yang Mi working hard to make up lost time. It’s pretty apparent she lost out on opportunities because of her pregnancy/shotgun wedding. Oh well She has no baggage now. I only became a fan of YM after TMPB which was like 3 years after her marriage so I dunno. Her marriage status had no influence on me being a fan. I just enjoyed her portrayal of BQ and actually Fuyao was pretty good too. she became extremely successful while she was married what on earth are you complaining about ?